Small Business IT Support, Security Camera Systems, Managed Server Hosting, Network Consulting, And more! JGN Data Managed Services offers tech support for your business. We support all types of office IT needs, such as user-end tech support, workstation maintenence, VoIP phone systems, networking, security cameras, hosting, and more! With 4 years of real-world experience under our belt, you can rest assured you will be receiving the highest quality of service. You are also dealing directly with a small company, not a conglomerate where you are just another number in the system. Started in 2014, JGN Data was founded on the principles of good service, personal support, all at an affordable rate. All of our services are hosted on in-house servers, so you can rest assured that your data isn't in the hands of some 3rd party in the "cloud". JGN Data is proud to power the network at LilRen Properties apartments! 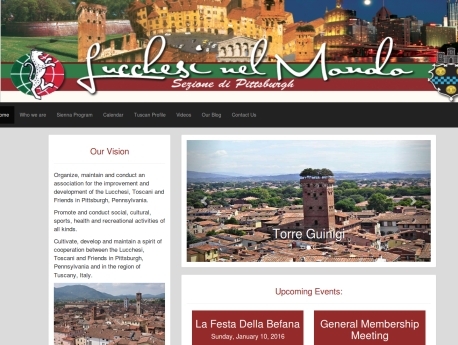 JGN Data is happy to support a local Pittsburgh based organization, who is bringing Italian culture to the area. JGN Data provides website design, hosting, and user-end support for this organization. 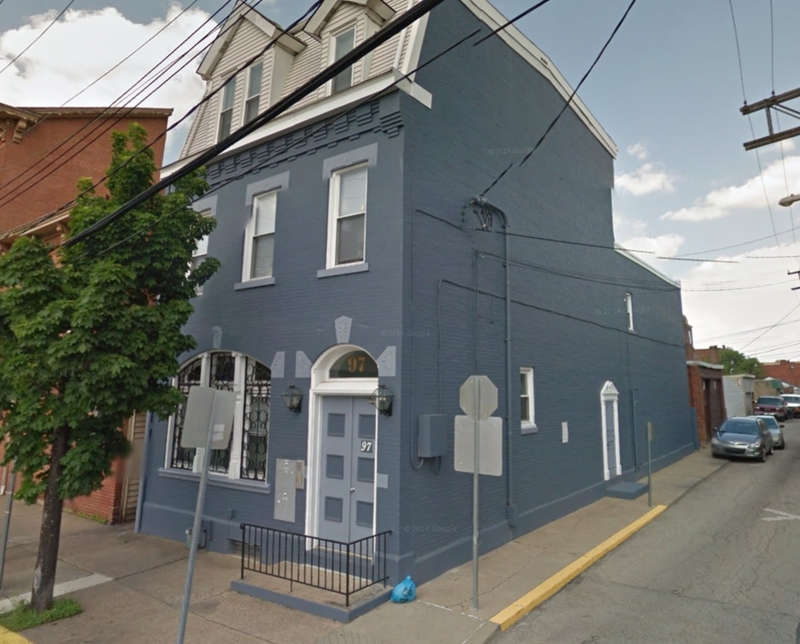 JGN Data produly supports all of Amachi Pittsburgh's small office IT needs! JGN Data has installed dozens of IP Camera security systems to locations all over the city of Pittsburgh! Let us know how we can serve all your IT needs.